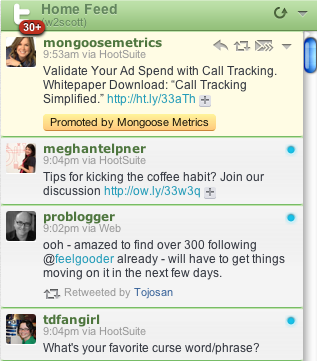 Check it out, a Twitter Ad for Mongoose metrics. Interesting format. I searched for it on twitter.com and couldn’t find it.